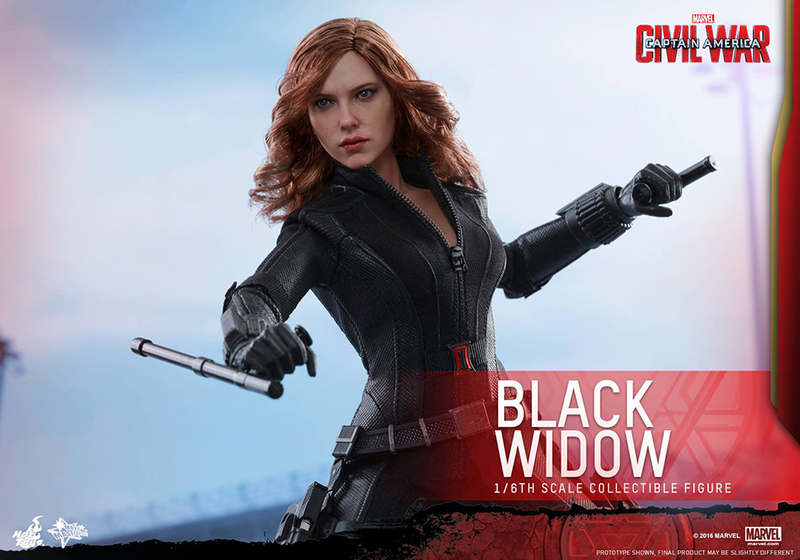 After five – five! 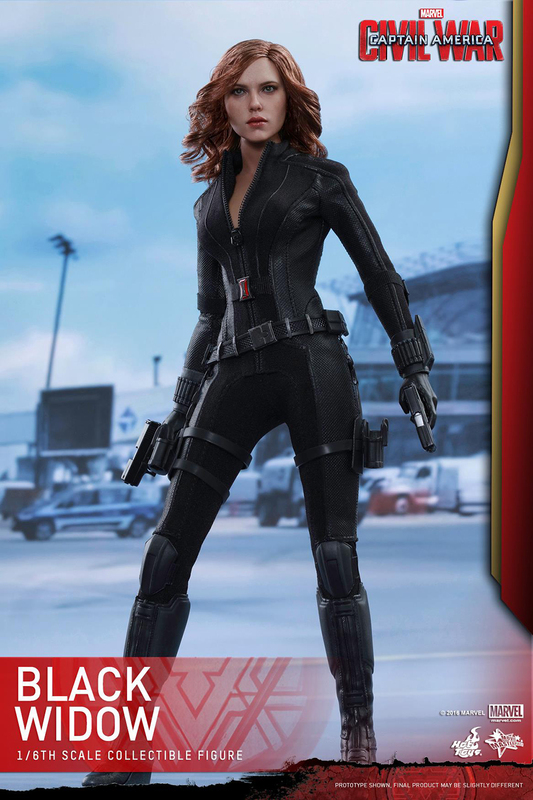 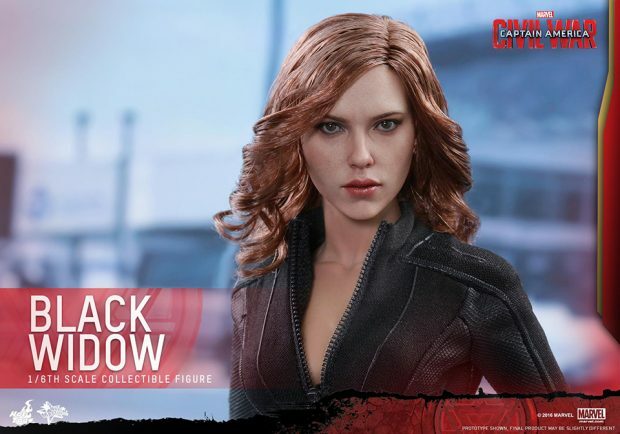 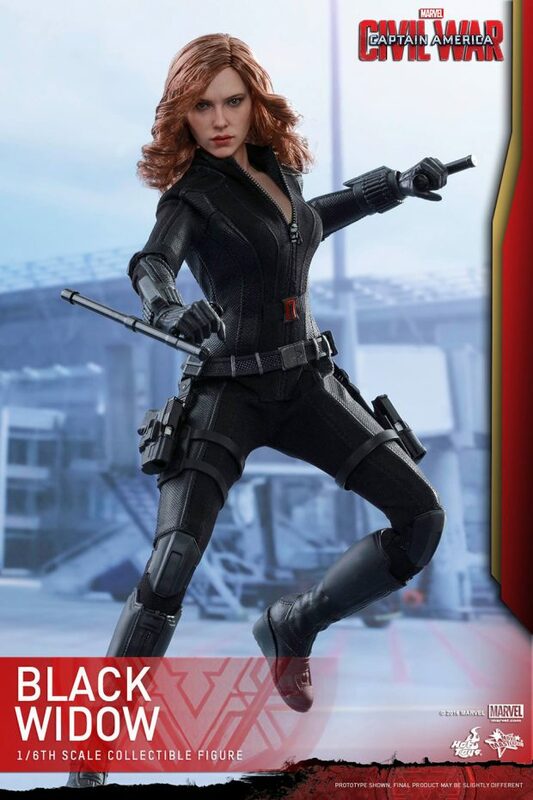 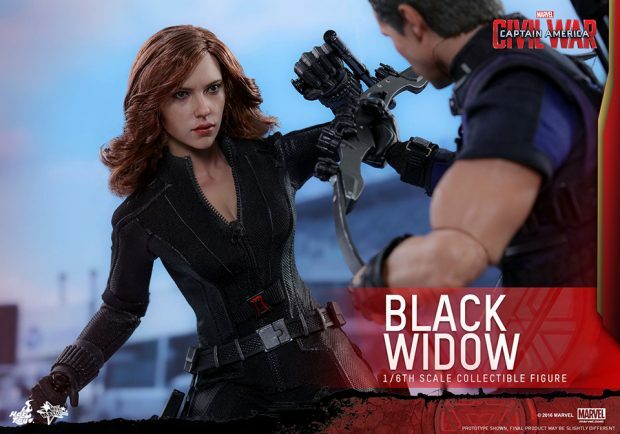 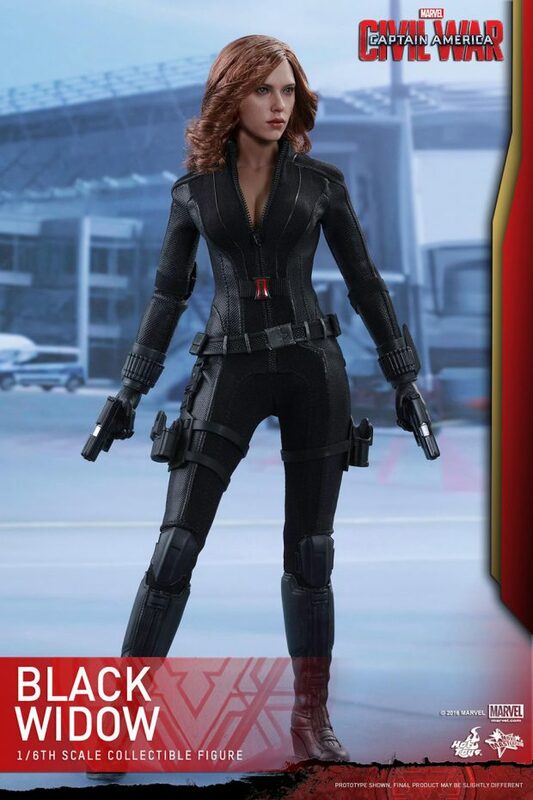 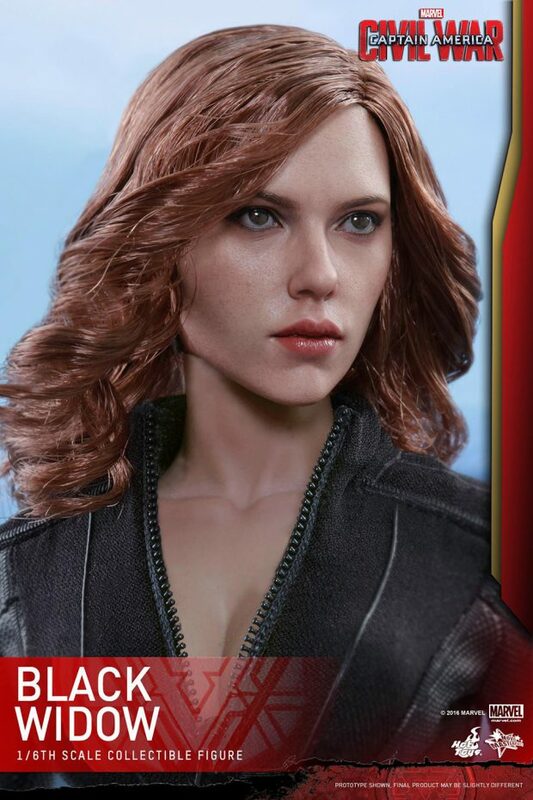 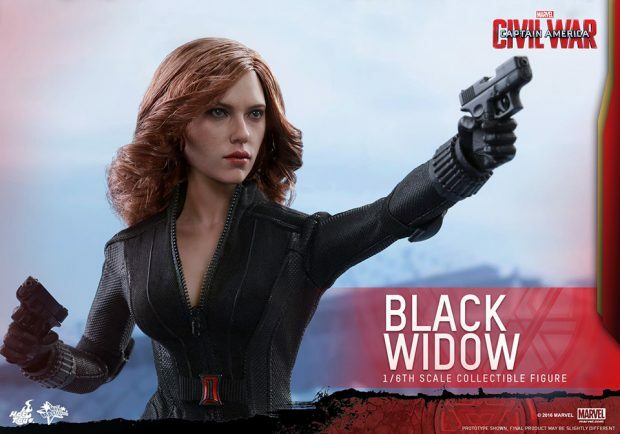 – action figures, Hot Toys’ sculptors finally get Scarlett Johansson’s face right. 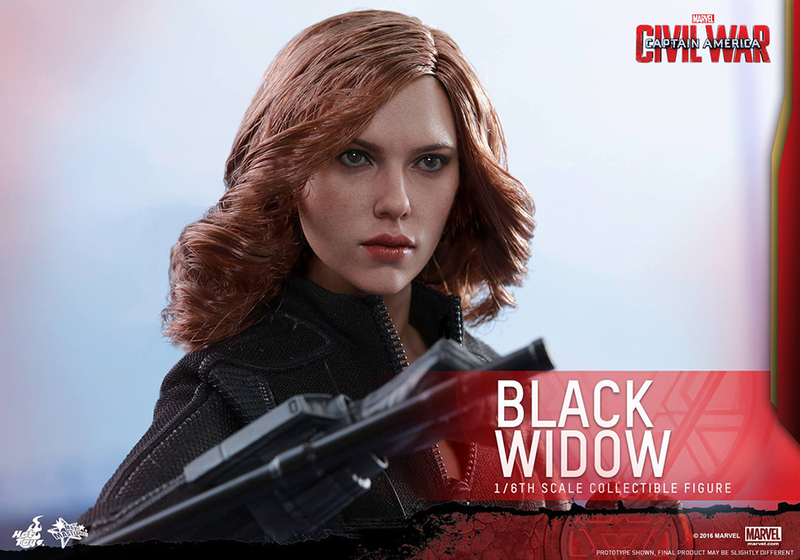 This variant still looks like a doll, but it’s light years ahead of its previous incarnations. The 11″ figure comes with four pairs of hands, a pair of handguns, a pair of batons, a pair of retracted nightsticks and a pair of extended nightsticks. 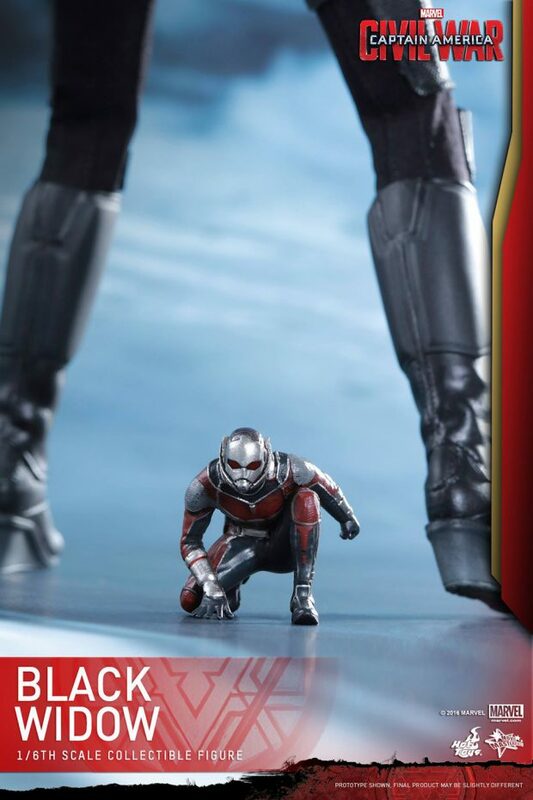 It also comes with a 1″ Ant-Man figure, because why the hell not. 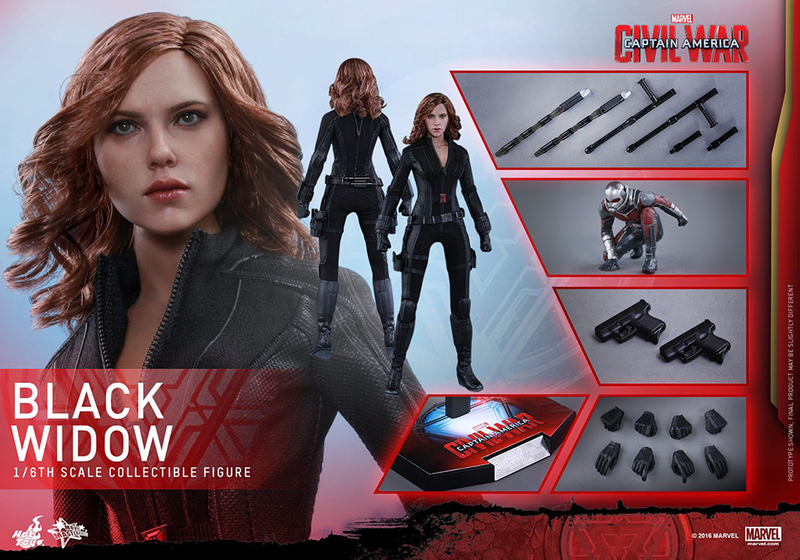 You can get the action figure from BigBadToyStore for $220 (USD).